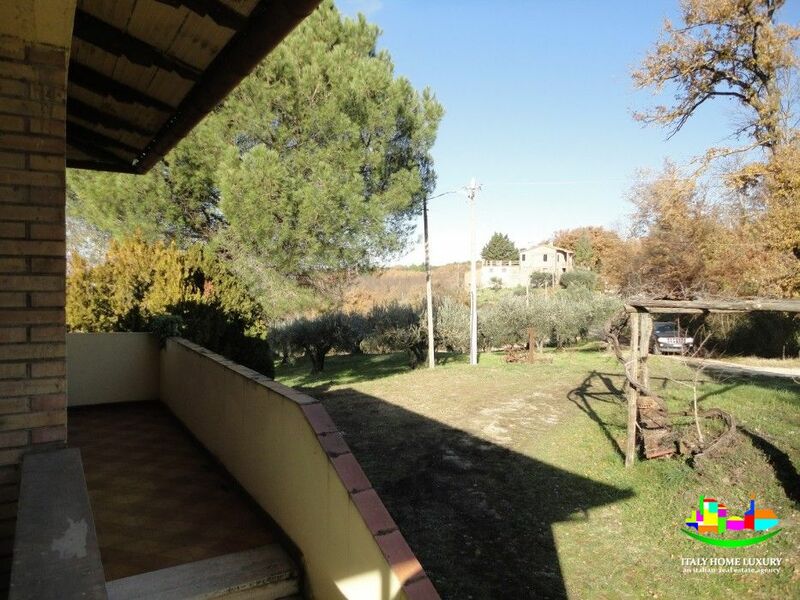 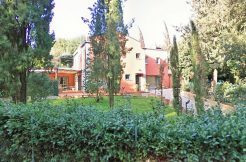 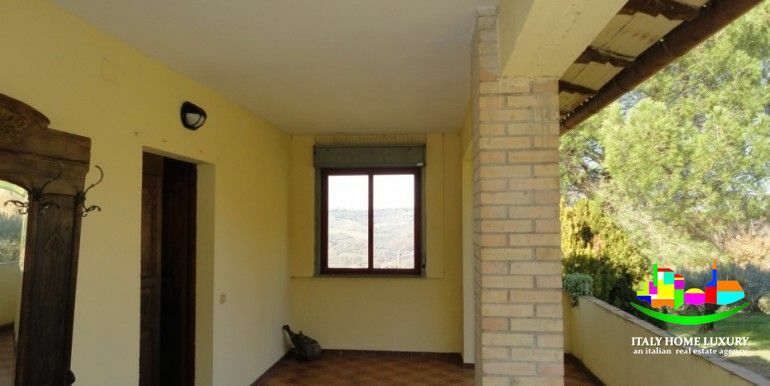 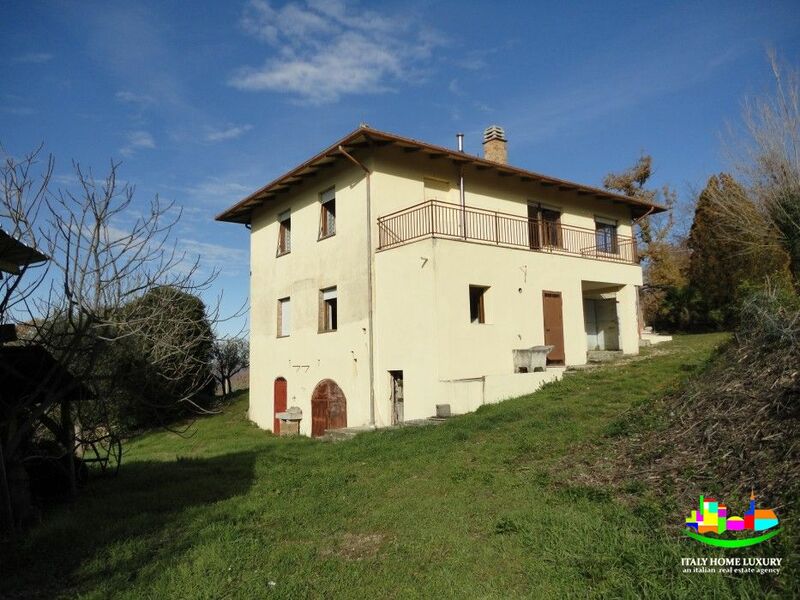 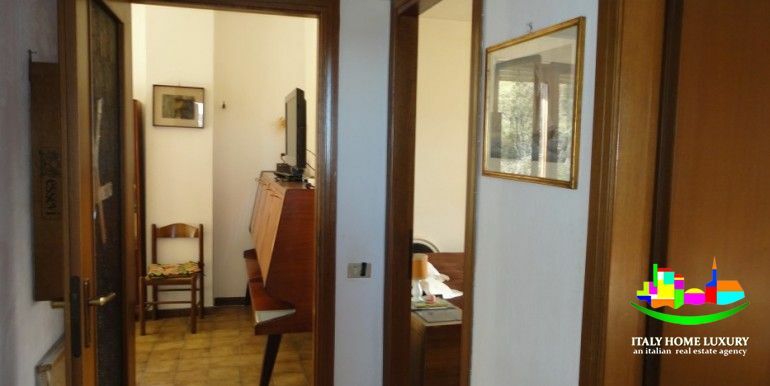 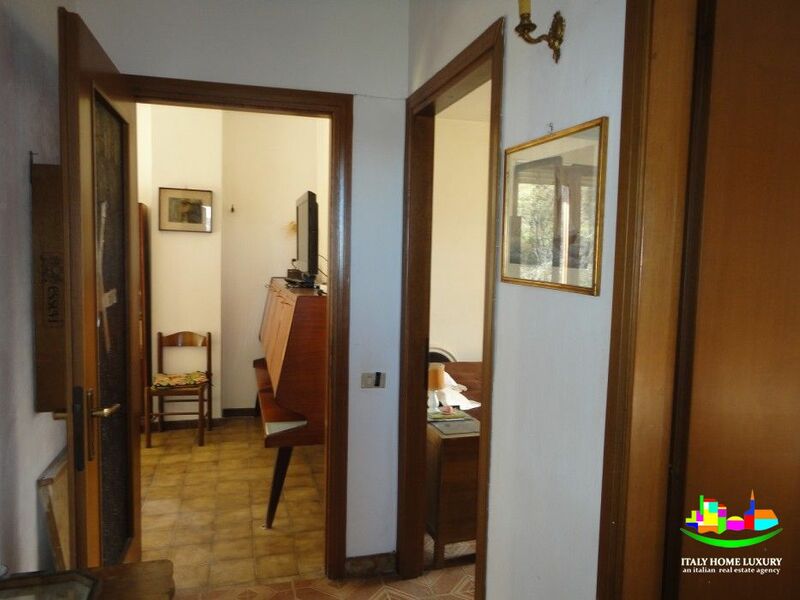 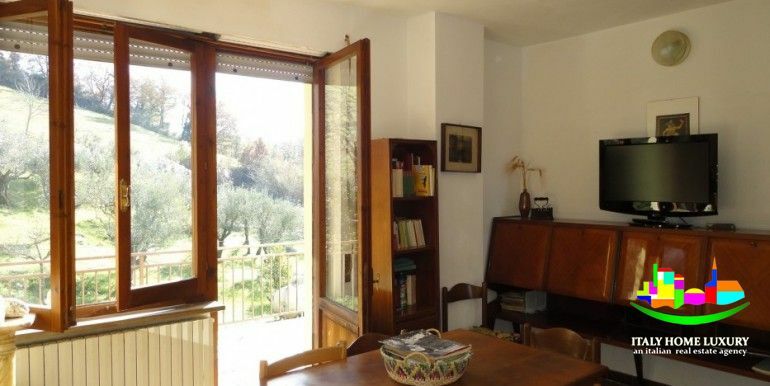 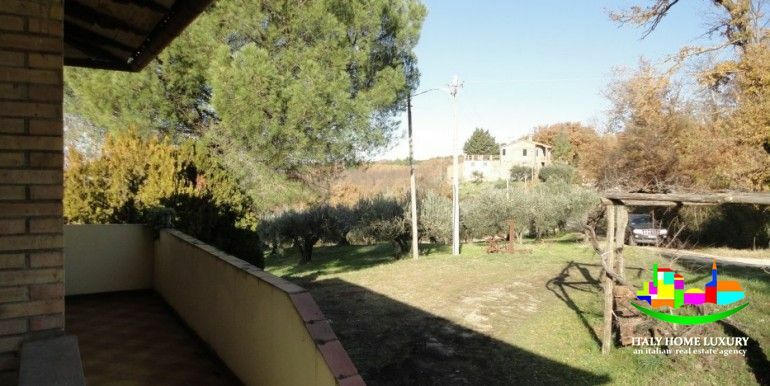 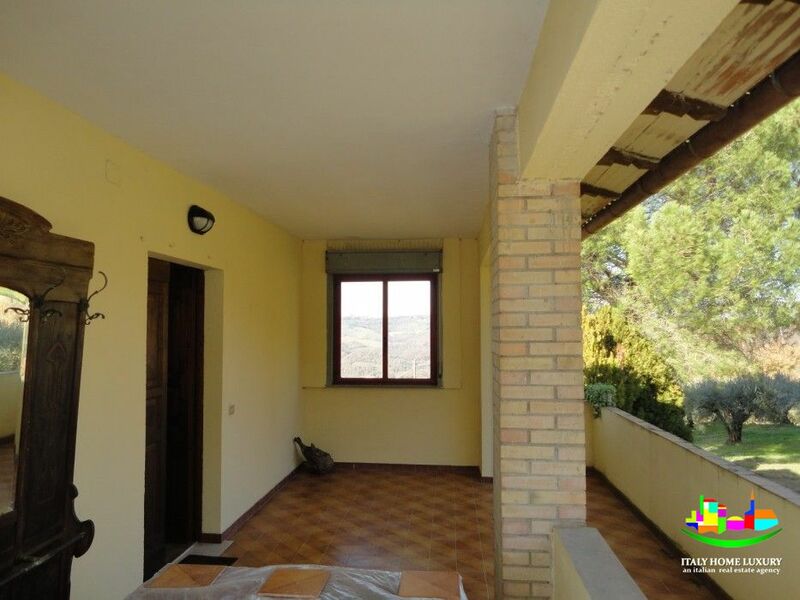 House for sale in Monte Castello with land and olive trees. 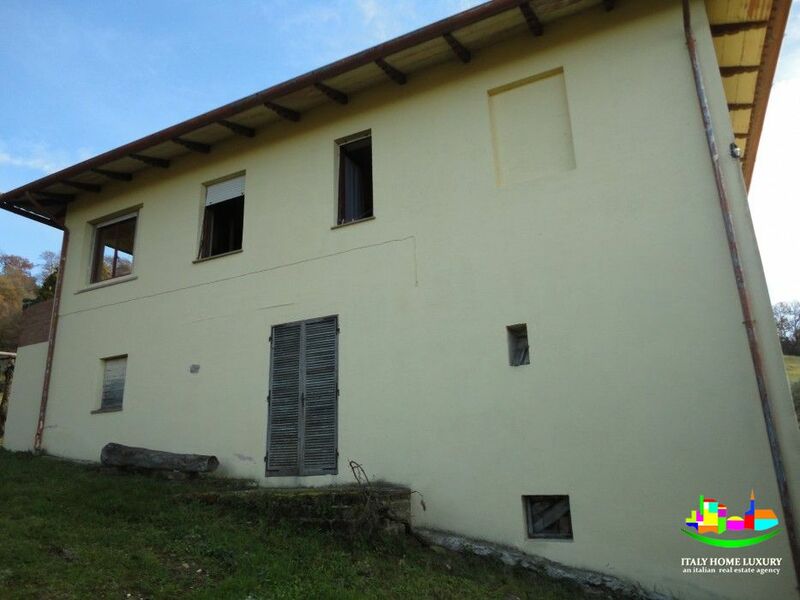 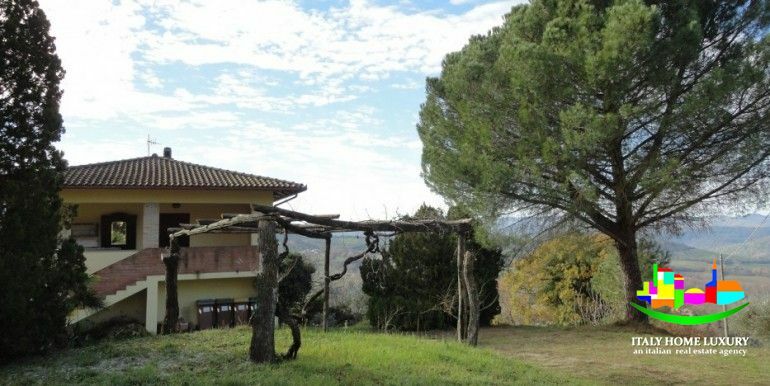 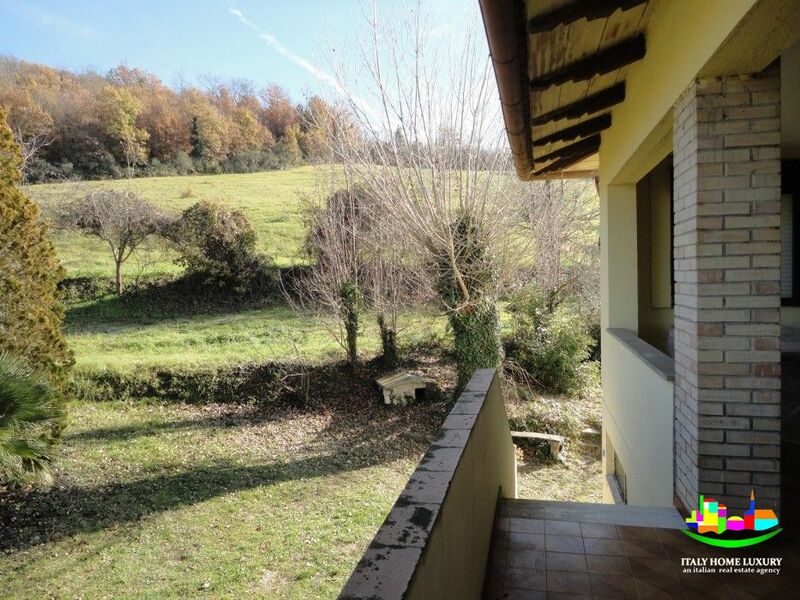 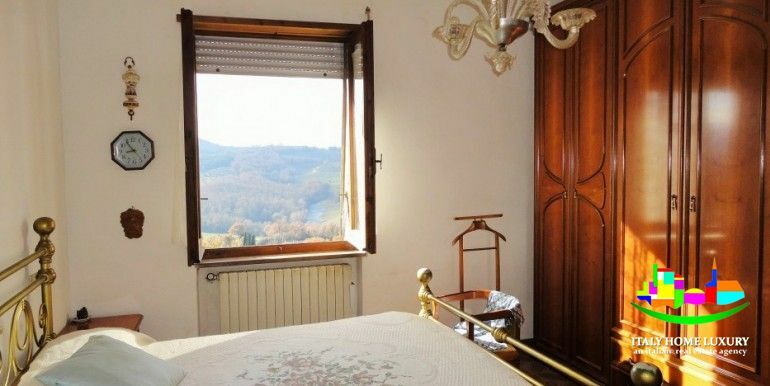 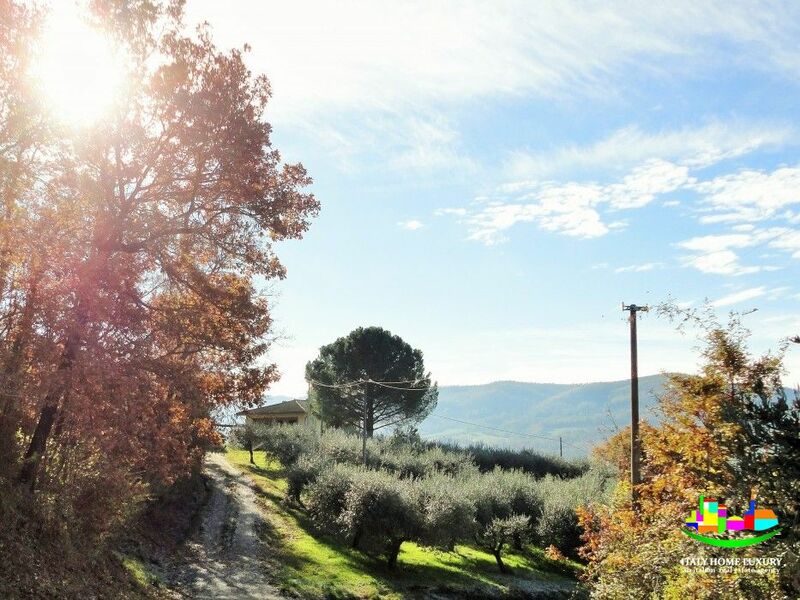 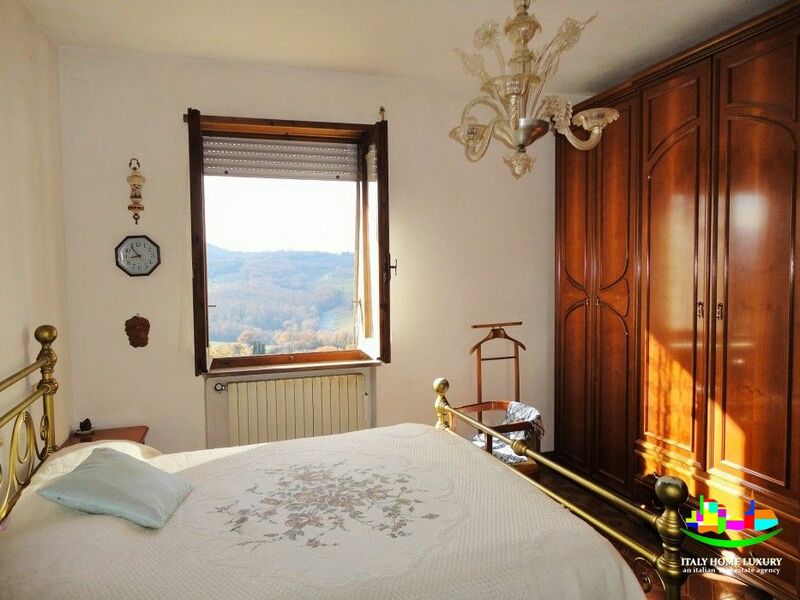 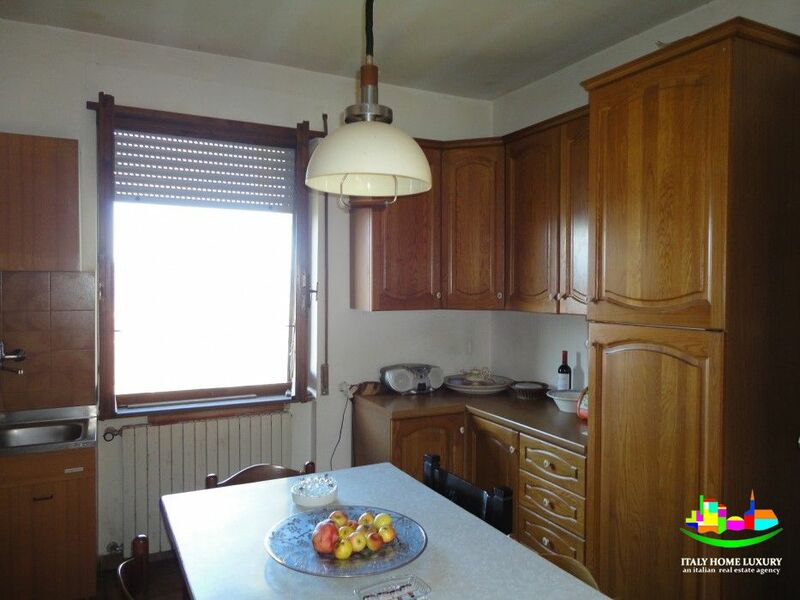 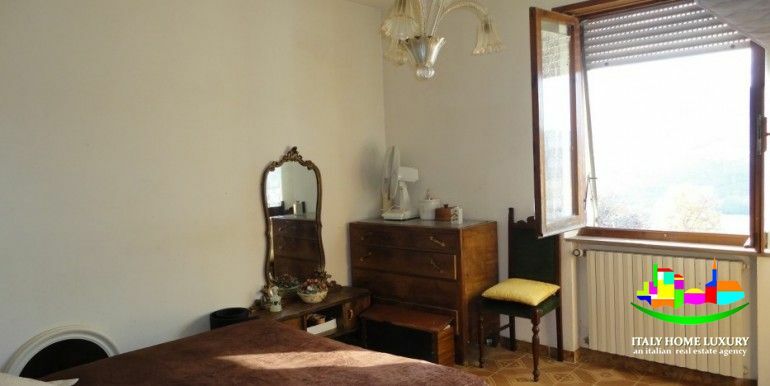 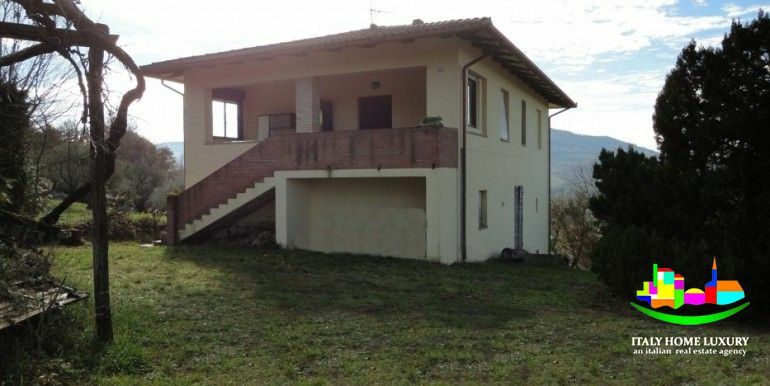 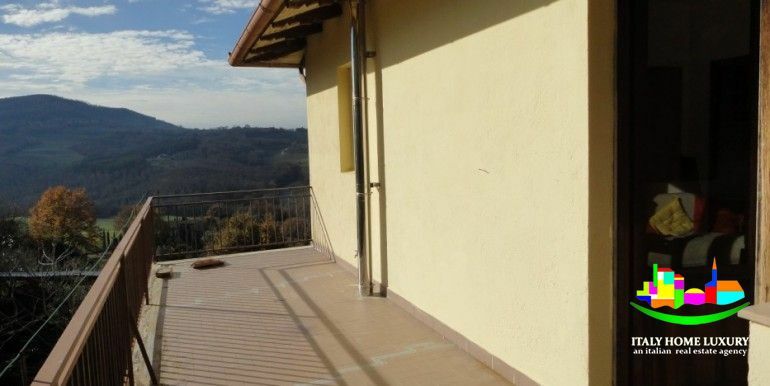 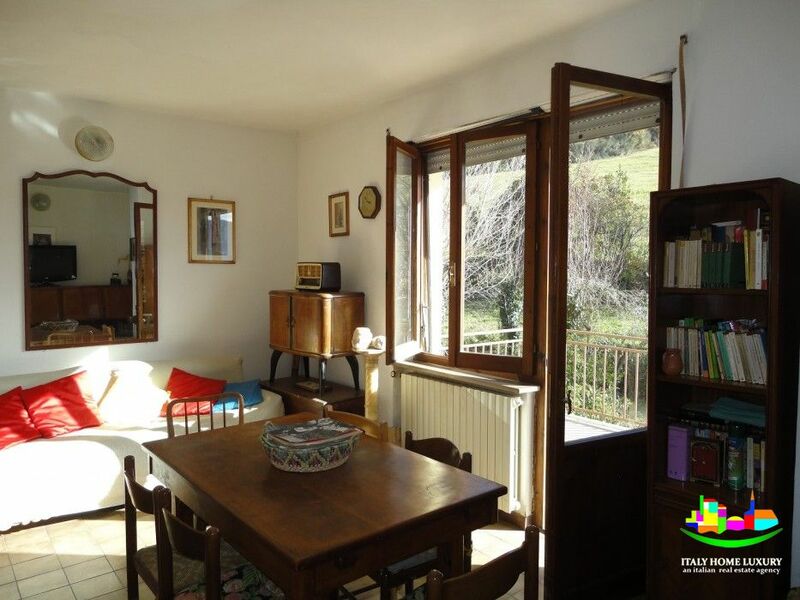 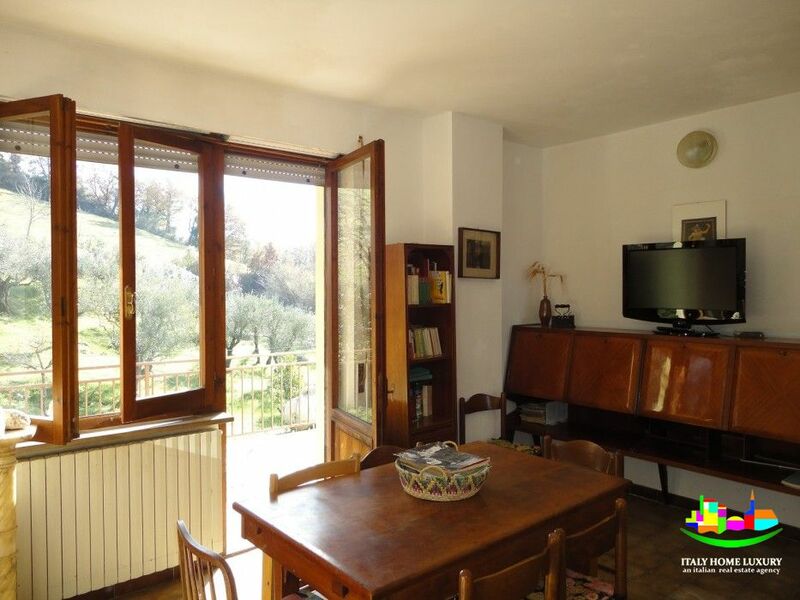 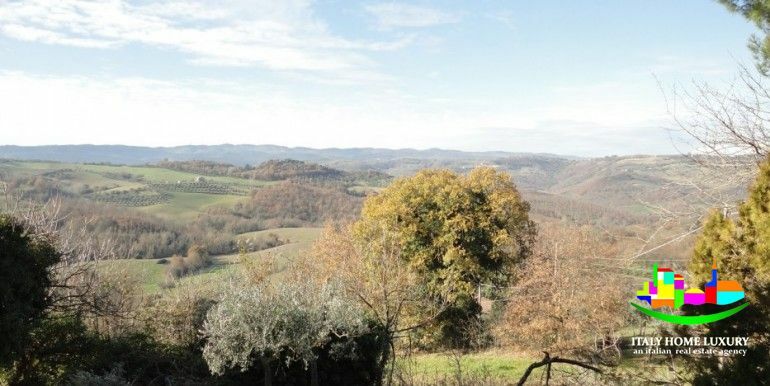 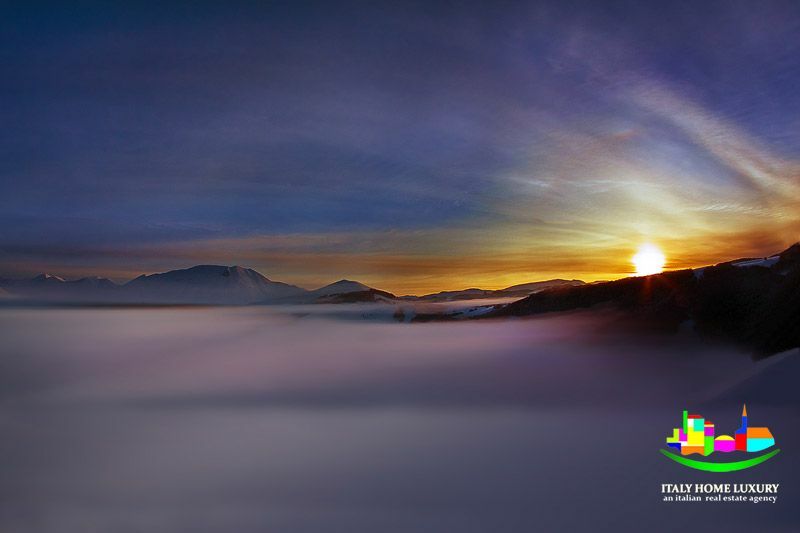 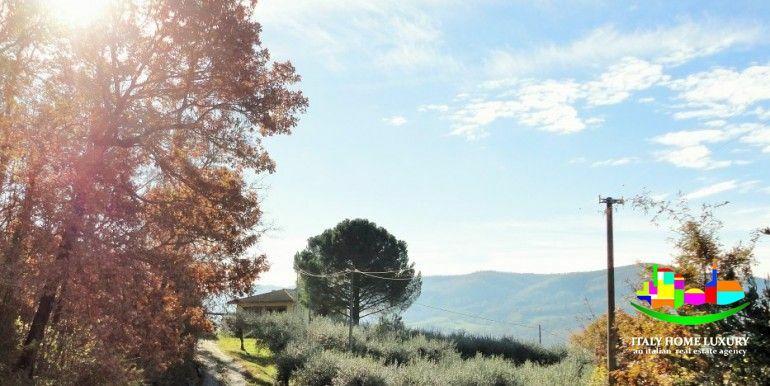 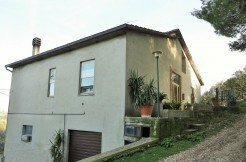 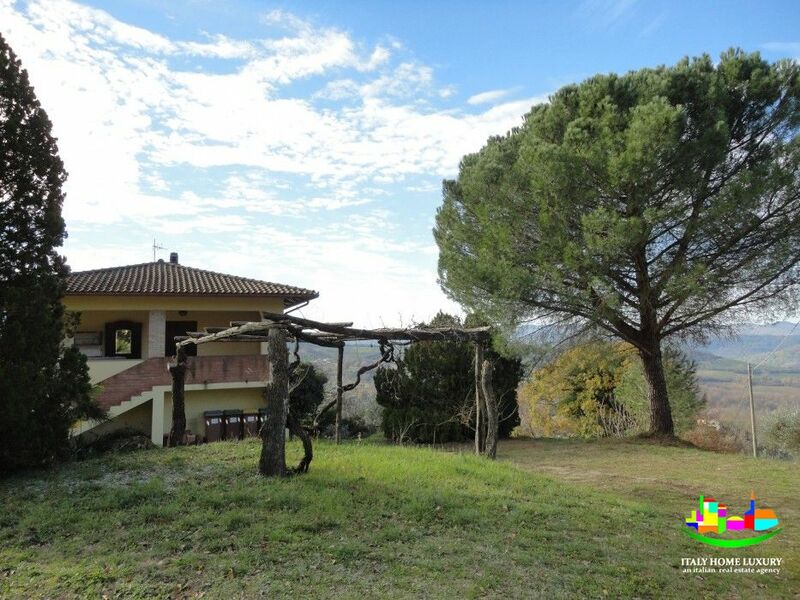 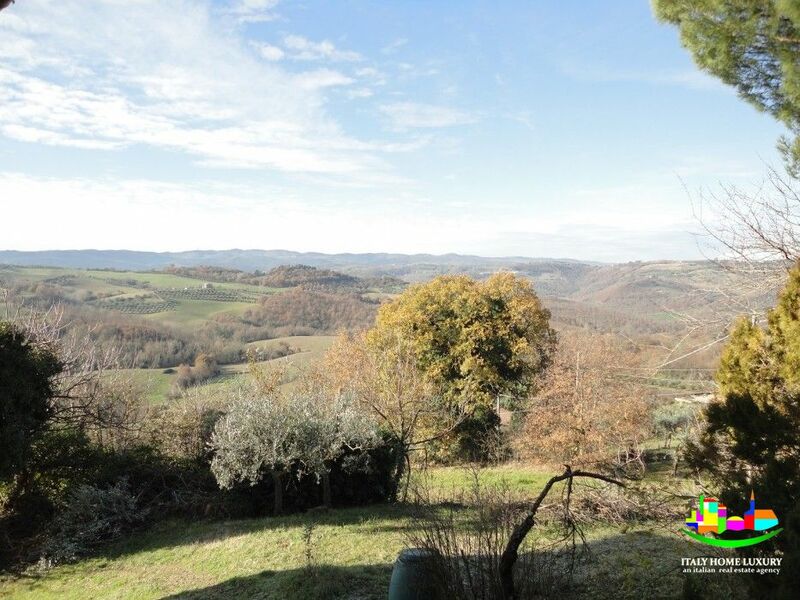 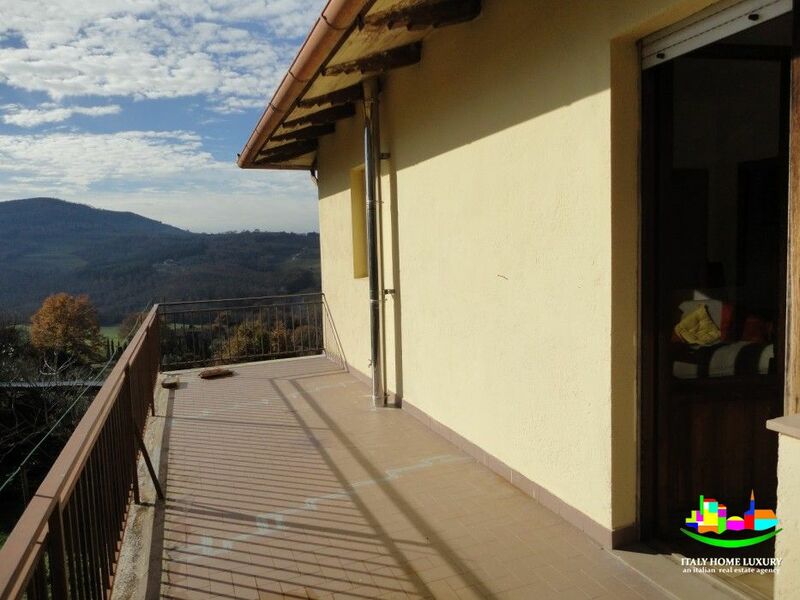 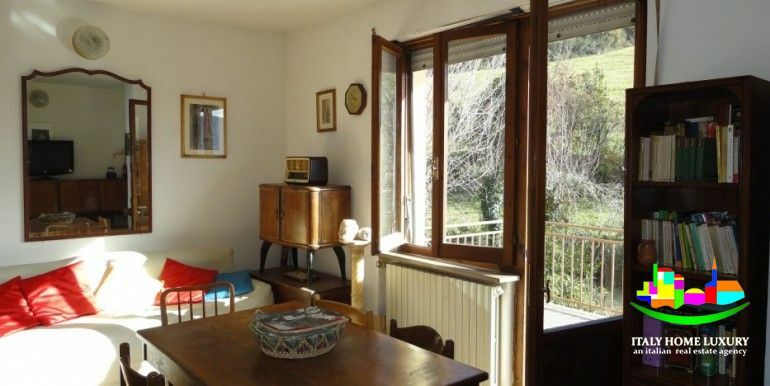 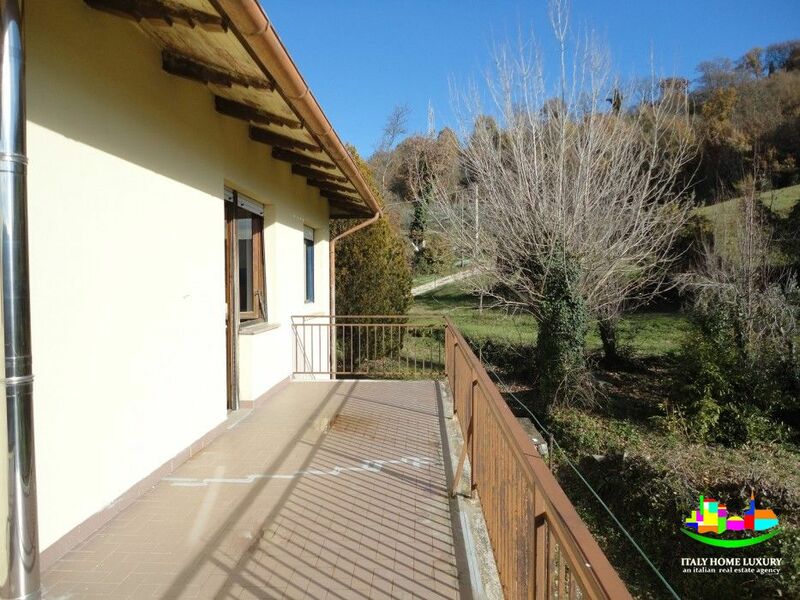 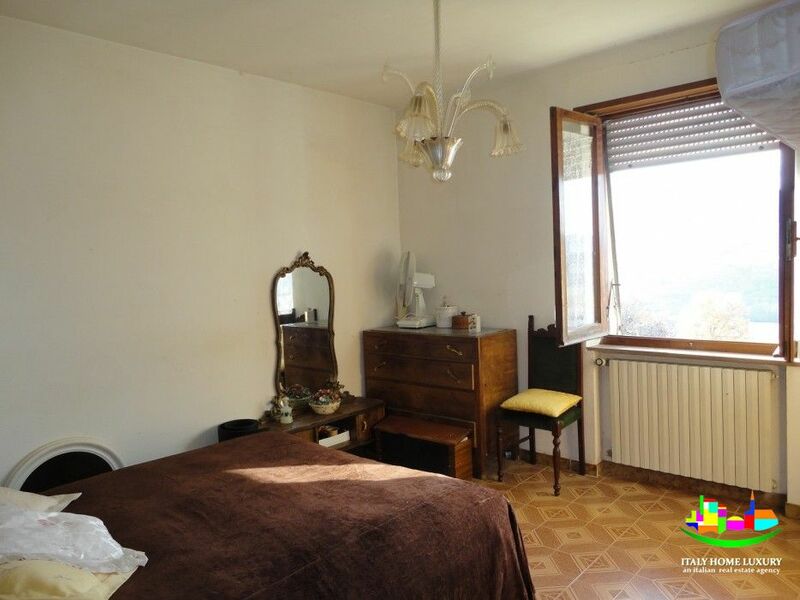 The house is located in a privileged position and enjoys a great view that ranges from the plains to the Umbrian hills. 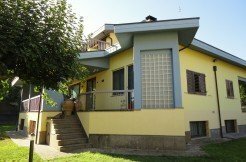 This unit develops on three levels for a total area of about 280 square meters plus 41 square meters of porch and 20 of terrace. 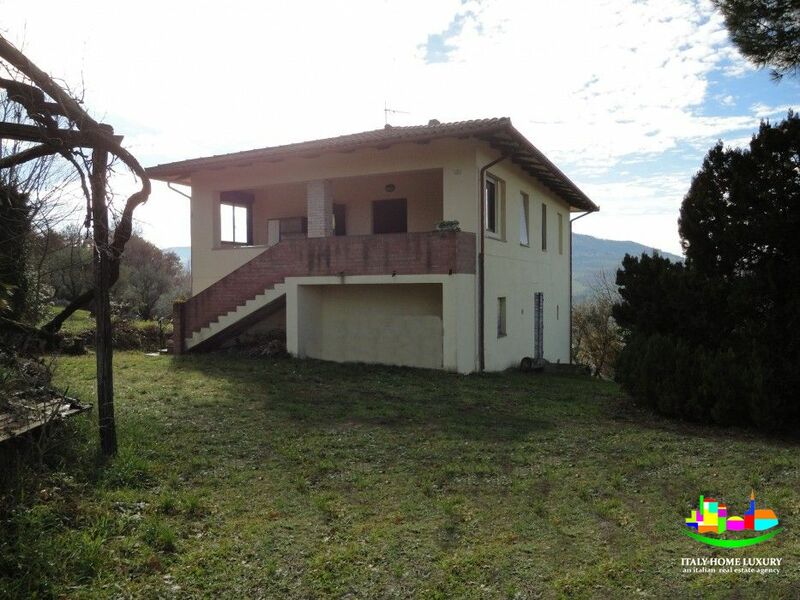 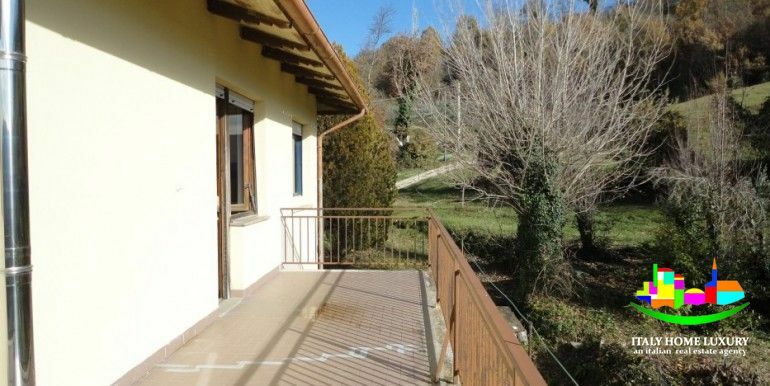 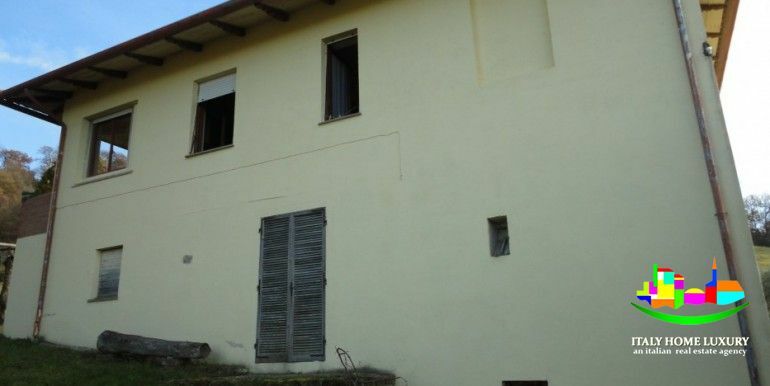 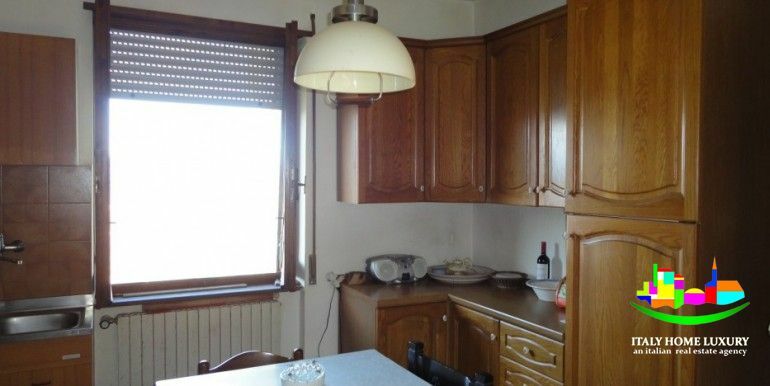 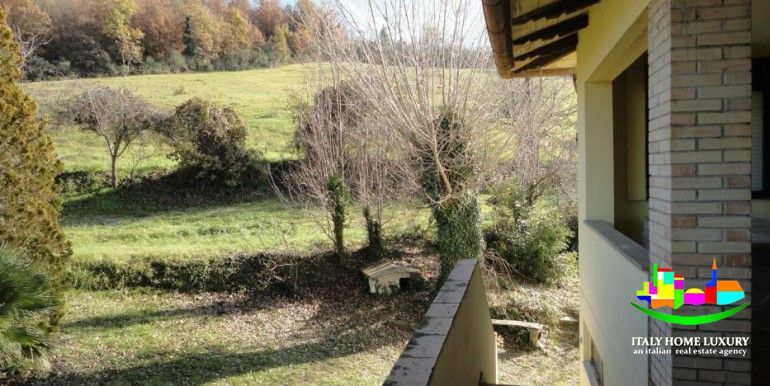 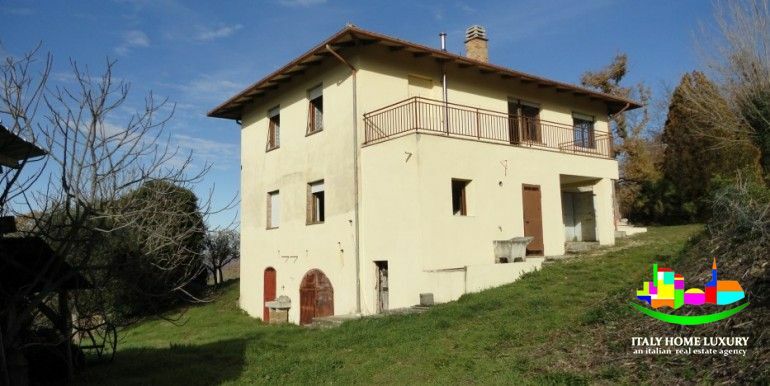 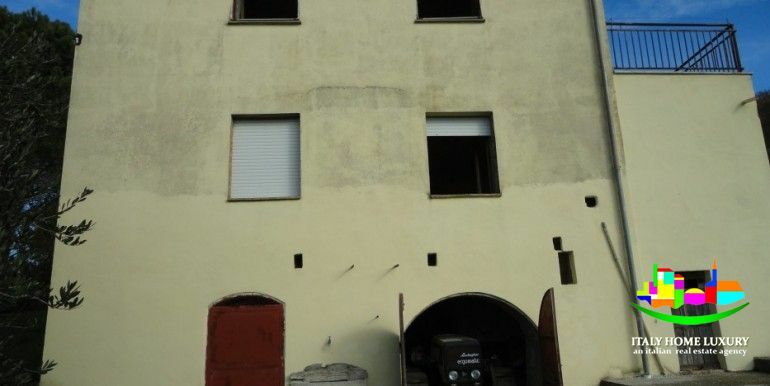 The property is in good general condition and to a plot of land of about 2.7 hectares. 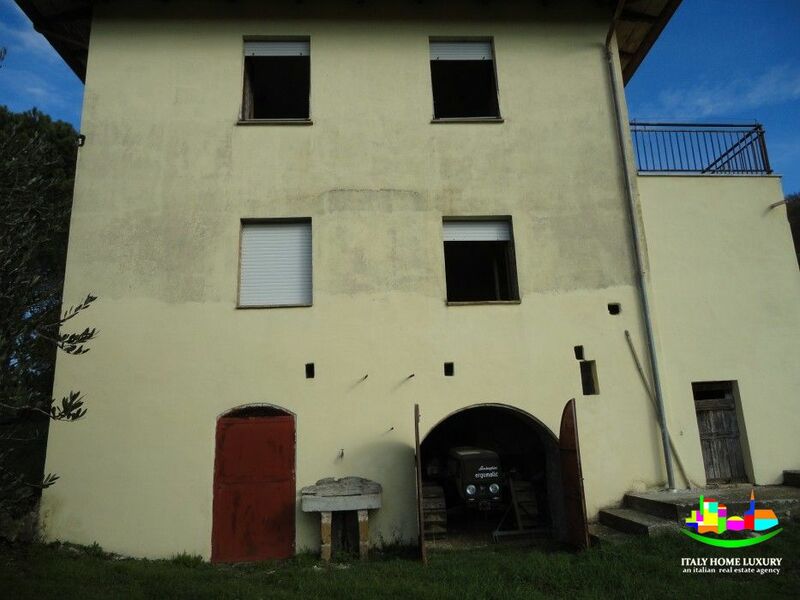 It should be noted that at this moment the house is in a condition to be inhabited in the state in which it is located as it is equipped with all utilities.